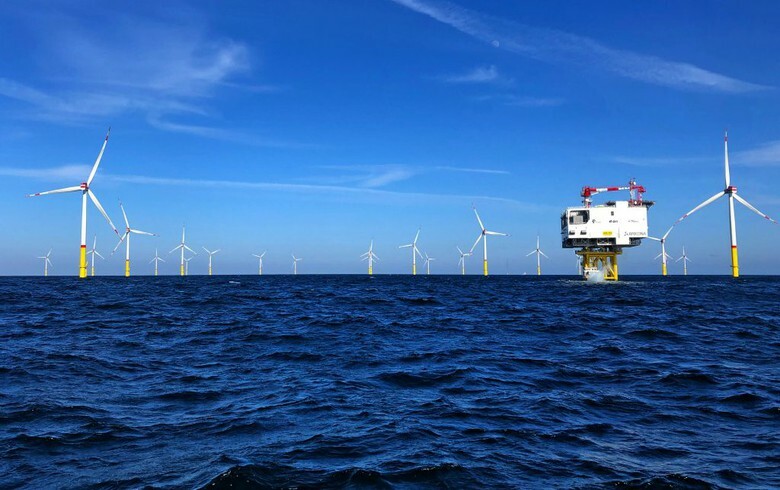 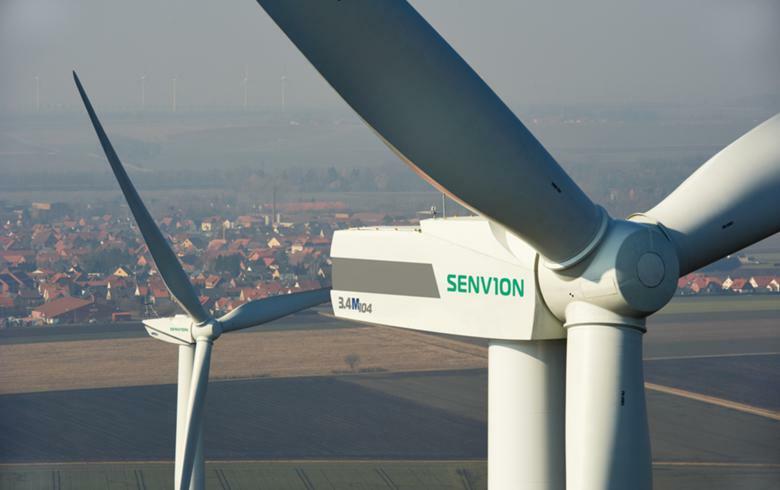 May 2 (Renewables Now) - German engineering group Siemens AG (ETR:SIE) on Tuesday introduced an energy storage solution for offshore oil and gas assets that is also applicable to offshore wind farms. 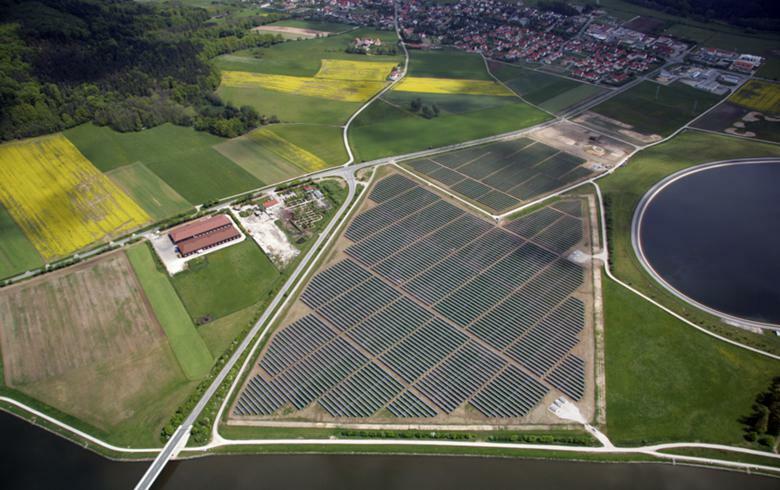 The BlueVault lithium-ion battery-based solution is suited for both all-electric and hybrid energy-storage applications, the company says. 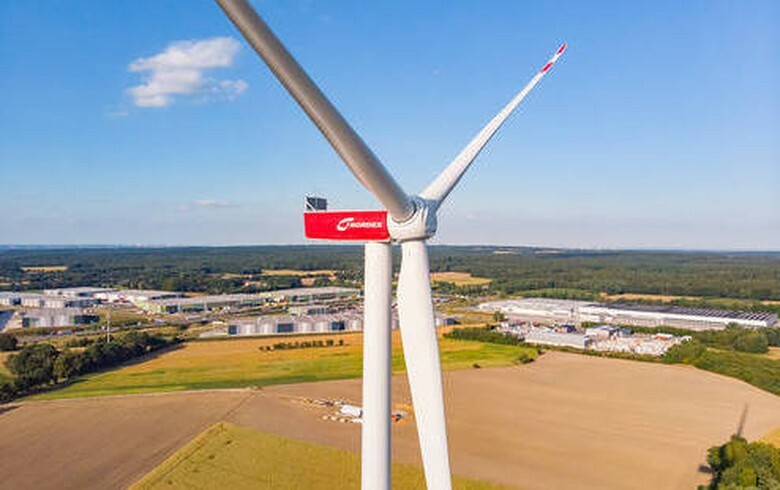 It has already obtained several contracts for the new energy storage system and anticipates to deliver the first unit this summer. 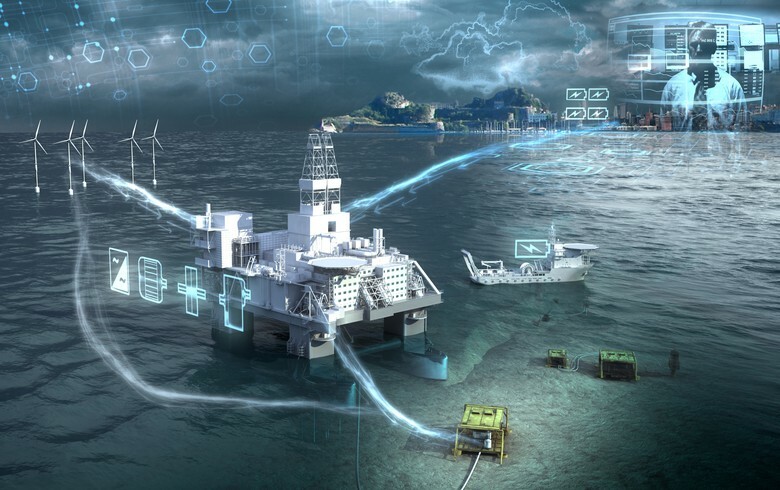 Siemens also mentioned it intends to open a fully robotised and digitalised facility in Norway to develop and manufacture energy storage technologies for both marine and offshore oil and gas applications. 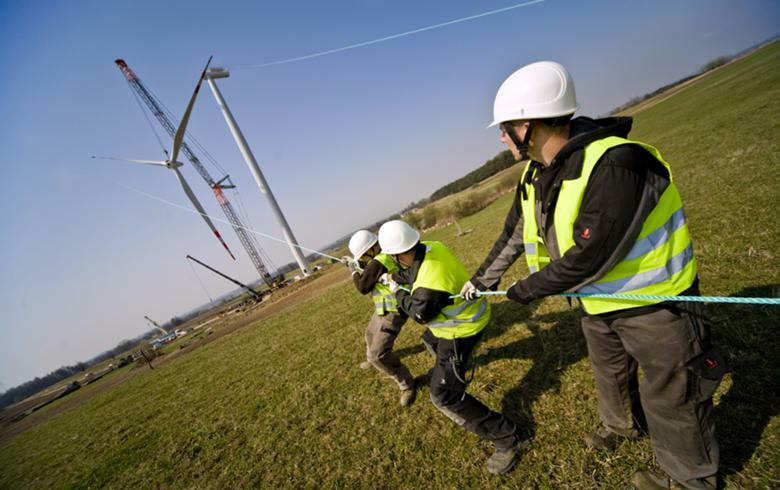 The BlueVault is designed to help ensure continuity of power and to minimise carbon dioxide (CO2) emissions, the company noted.